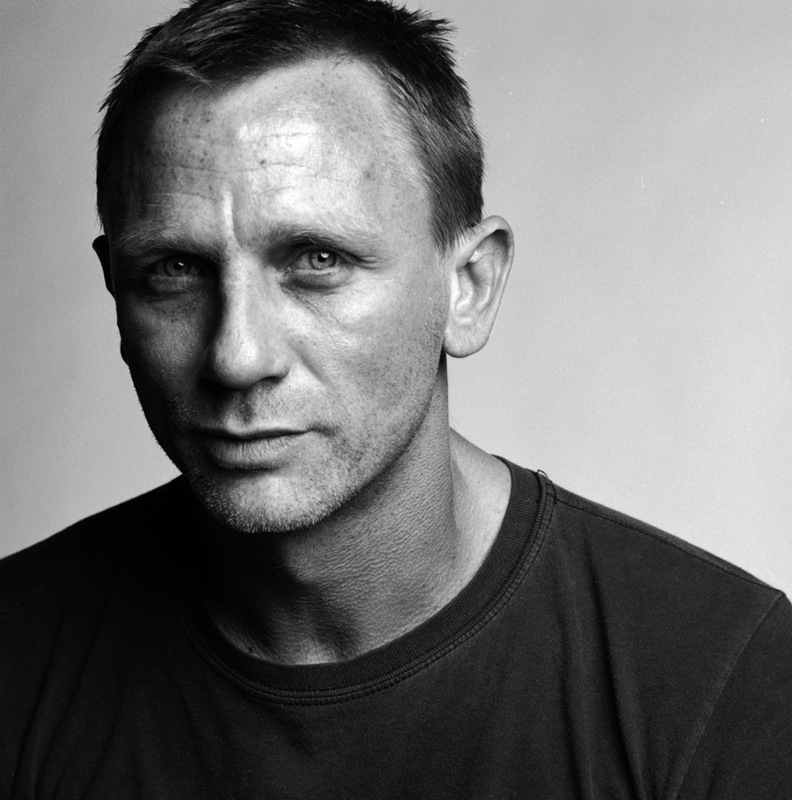 Today, I sat in a coffee shop next to a man who I’m 100% positive is Daniel Craig’s clone. Or twin. He even came complete with accent. Even though the man told me his name, and it wasn’t “Daniel,” I just googled images to check. And IMDBed his height. And there were some pics online that I cannot post because HELLO NURSE that man in a mankini is a fearsome thing to behold and I gotta go to bed soon. But coffee shop clone was rockin his Judo (yes. Judo. Believe it.) workout gear and uh….yeah…I could still be convinced this was Danny in disguise. Okay, back to my original aside: there’s this thing I’ve noticed and I don’t know a way to talk about it that won’t make some people think I’m being haughty so you should know ahead of time: I’m vain. Judge me for it, you’ll be accurate. All the time I engage in foolish vanity. That’s not really what’s going on in this story but if you wanna think it, you’ll be at least partly right. mmkay homes? Grrreat. So, what I’ve noticed is….getting noticed. At the gym. At the store. At the coffee shop. I’m used to getting negative and positive attention (see, that could sound vain, or maybe it could sound like i understand the woo…) but it’s changed in the last few months. Maybe it’s the prominence of yoga pants. Y’all I live in the land of vocational yoga pants. It’s that or scrubs and I own lots of yoga pants from working out, so: voila. And I wouldn’t think anything of it except I know homenovio loves how I look in them. So I think: should I not wear yoga pants? I asked and he said that no, he didn’t think anything inappropriate he could just acknowledge that I look good in them. So okay, except, when we are together, it’s OBVI that we are together. We’re ridiculous and cute or fighting like angry little lovebirds but never is there any ambiguity: I’m taken. Except when we aren’t together, well that’s when the noticing gets noticed. I’m gonna put this out there and TRY not to hear someone’s voice telling me I’m assuming. There’s this guy at the gym who flirts with me every.day. One time he even sorta-asked if I had a boyfriend. He did what I see a lot of guys doing lately. But with this other kind of question, and I am ashamed to admit this: I falter. And even though I literally cannot imagine a way David (homenovio’s given name) could pay me more attention, sometimes, often times, I live out of sin. And my heart wants for me to be noticed. It gets a satisfaction from attention it was never meant to get. First because my personhood is dependent on Christ’s definition of me, secured and inalienable, and second because even from a worldly perspective: these men aren’t noticing anything that won’t deceive now or fade with time. So I’m chewin’ on that today, and how I want to be a woman who leaves the mark of God on the hearts she encounters, and doesn’t care so much about what mark her appearance leaves. Homenovio has NOTHING about which to worry. bond’s got nothin’ on boyfriend. I LOVED this post – thank you for being honest! It resonated in so many ways because I do make way too much effort to look good and I love attention. Especially from men. And that’s a hard thing to admit! I happen to be single, but I shouldn’t really want attention from every man I meet. And as a Christian girl, I shouldn’t be trying to tempt men when I don’t plan to follow through. But the ego in me is so big that I thrive on people checking me out, and if they don’t, it bugs me! I spend way too much time putting together cute gym outfits that accentuate when I really should be spending time making sure I’m using my time at the gym wisely! Anyway, just wanted to say I laughed and cringed throughout reading this because it hit close to home. Have a great day!